We the undersigned, in full possession of our senses and of our own free will and accord, hereby agree not to leave Meher Baba under any circumstances from 1 November 1922 to 25 April 1923. We also agree to stay on with him, unmindful of any family events, even if our families face some misfortune like the death of our nearest relative, friend or parents. 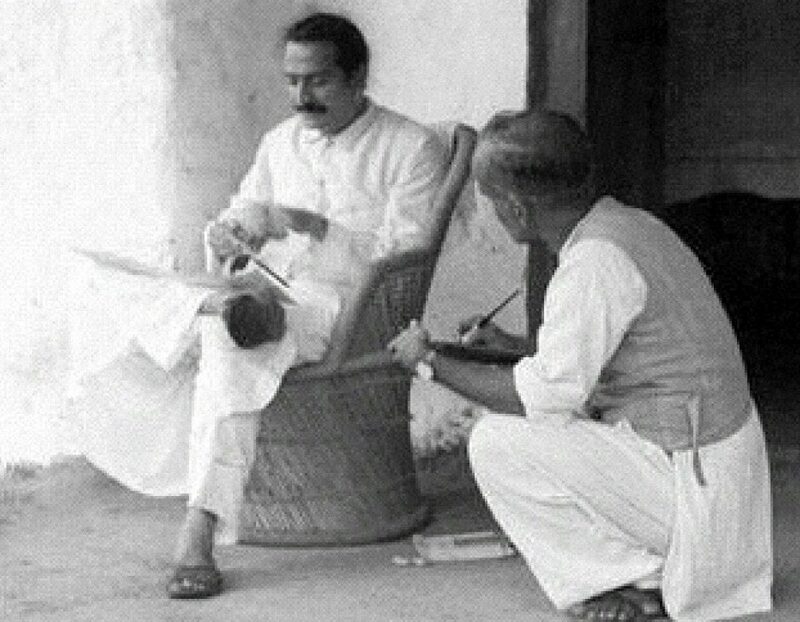 After the lapse of the said period, Meher Baba binds himself to fulfill the promises which he has already verbally agreed to before the 10th of June 1923. However, if any of us fail to stay with Meher Baba under any difficult and trying circumstances, then he is not obliged to keep his promise. Before retiring for the night, Baba instructed all to wake up at 2:00 A.M., and after breakfast of tea and a chapati, start the journey at four o’clock. The luggage truck was to leave after the whole group had gone.